Once you’ve started making books, the natural question to ask next is, how to protect the precious fruits of your labors? It’s a harsh, dirty world out there. Luckily, there’s a class coming up in a matter of weeks that can help you out. The week of May 2-6 Laurel Parker will share with us all she knows about Boxes for Books. 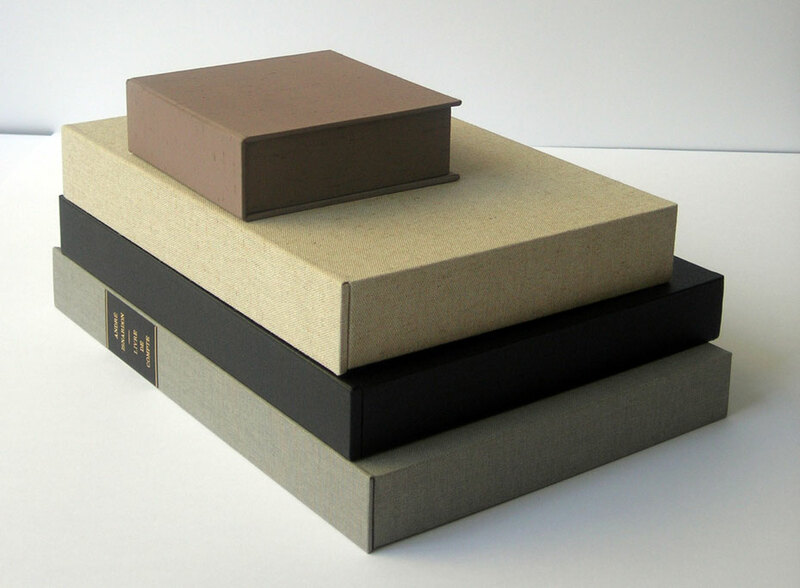 Learn a variety of box styles for storing books, prints, and other precious items. 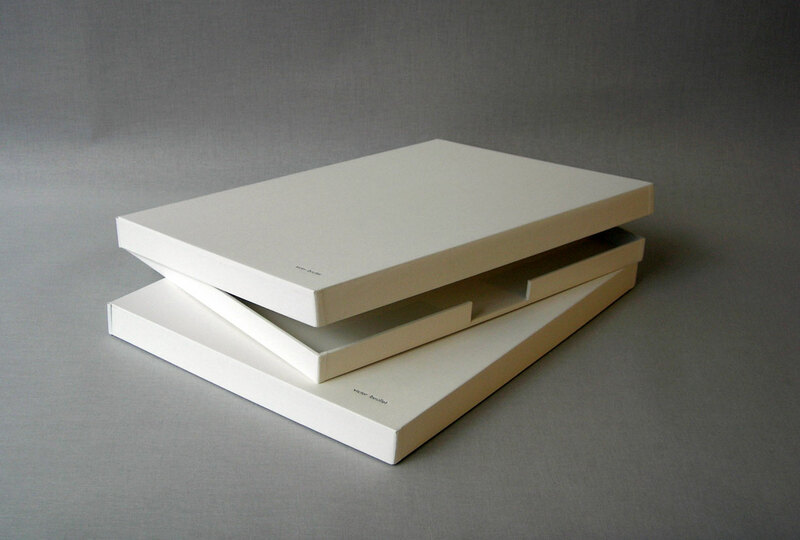 The “boite simple” is a very simplified book box, without squares. We’ll learn how to make a single-bottom, and a double-bottom version with stepped joints. We’ll also make a lined slipcase, a clamshell box, and time permitting, a riser for very thin books or prints, pockets, and walls with a cut out. We’ll use a variety of materials and discuss archival conservation materials, binder mechanisms, insets, and titling. Complete registration details are available here. 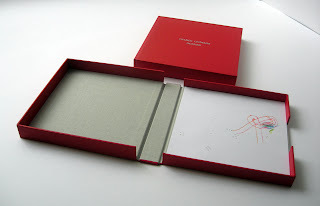 Laurel Parker is a bookbinder and boxmaker, living and working in France. She has a diploma from the School of the Museum of Fine Arts, Boston, and a BFA from Tufts University. She is currently teaching workshops at the Ecole des Beaux Arts in Rennes, France. You can enjoy learning more about Laurel here.